The Mercedes-Benz 450SEL 6.9 is a high-performance version of the S-Class luxury saloon. 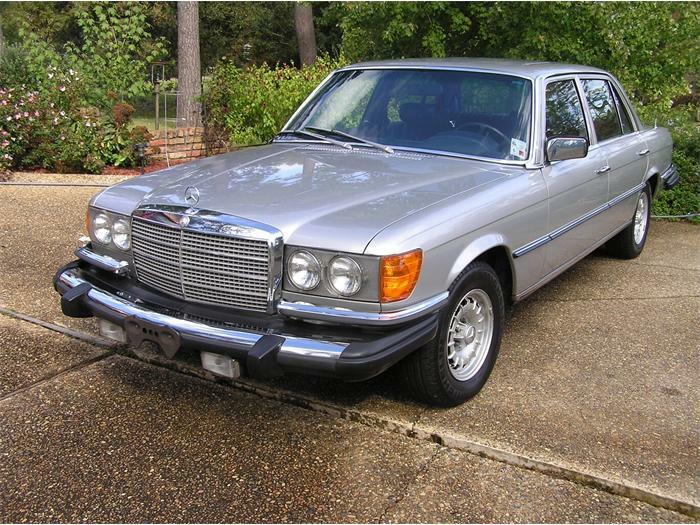 It was built on its own assembly line by Daimler-Benz in Stuttgart, Germany and based on the long-wheelbase version of the W116 chassis introduced in 1972. 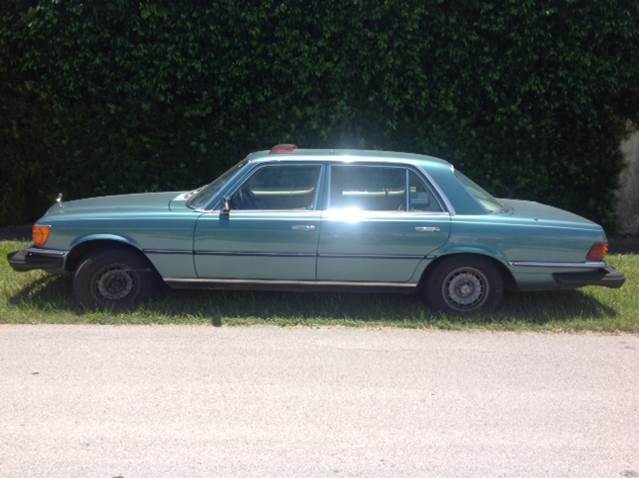 The model was generally referred to in the company’s literature as the “6.9”, to separate it from the regular 450SEL.